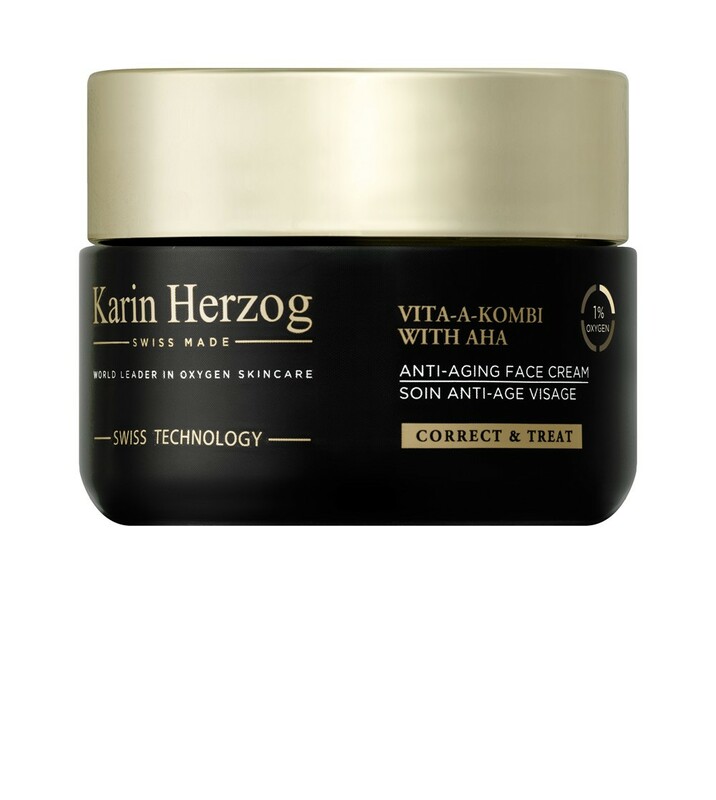 Firming day and night cream with revitalizing AHA extracts (fruit acids) It restores elasticity in devitalized mature skin, visibly attenuating deep wrinkles and restoring radiance to the complexion. AHA also deliver powerful action that help diminish brown spots and other cutaneous irregularities. Apply to the face and neck without massaging. Use morning and night. • For new users: apply a few drops of Vita-A-Kombi Facial Oil to the face before using VAK with AHA, to prevent it from being absorbed too quickly. This will also help to diminish any feeling of tightness which might occur initially. 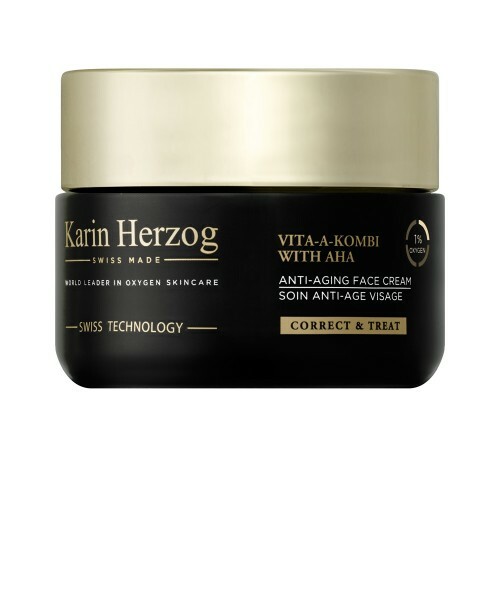 During the first week of usage, apply VAK with AHA only at night, then gradually increase usage to twice a day. • For dry skin: during the 2 first months of treatment, apply Day Protection or Additional Sweet on top of VAK with AHA for added comfort.